Khadgar’s Whisker is an early 40s herb that you will find in abundance in the plaguelands (similar to Liferoot and Sungrass). It’s a great herb to farm because you will find a huge variety of herbs while you farm it. Unfortunately, Khadgar’s Whisker itself is usually only worth 10-30 gold per stack. It also sells best in stacks of 5 and 20. Always check your realm’s prices before going out of your way to farm an herb. 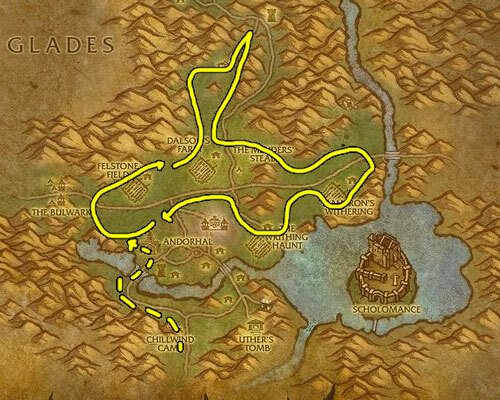 You only need to have your Herbalism skill at 160 to collect Khadgar’s Whisker but you should be at least level 40 before you go out to farm it (depending where you go). 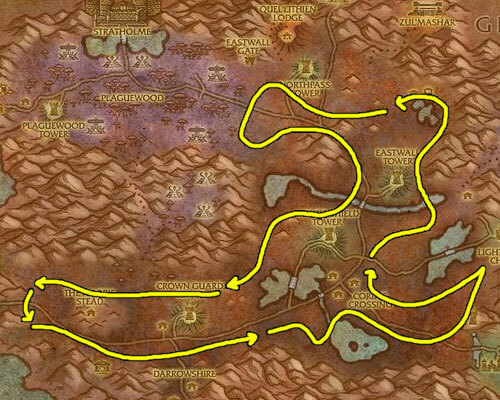 Update: You can make a lot of gold with Khadgar's Whisker, but if you want to step it up and make thousands of gold you should read my personal favorite guide.